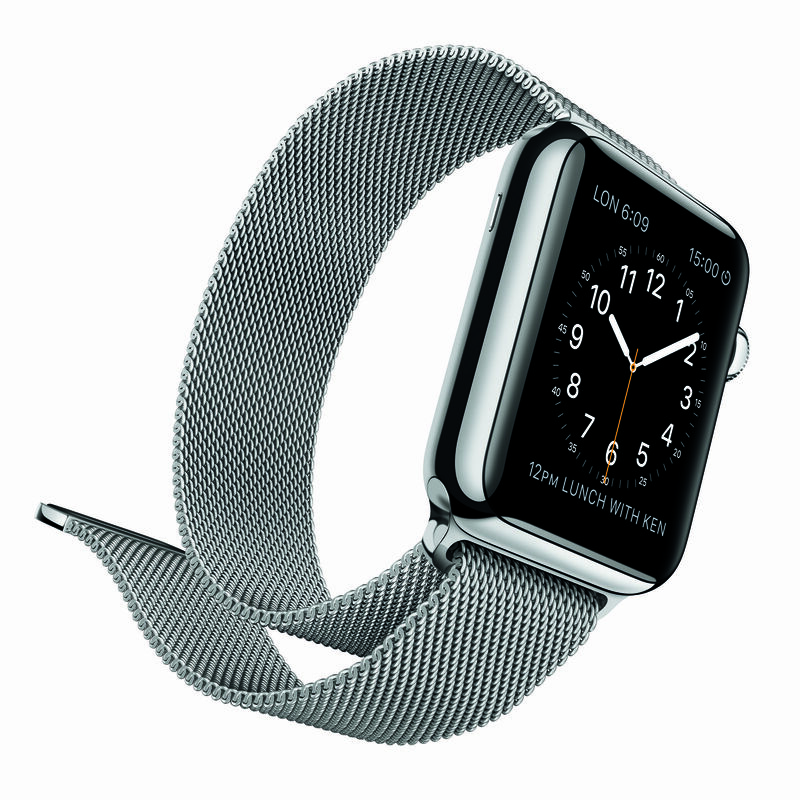 Thanks to Apple Watch, it won’t be long before we’re snapping photographs from our wrists. Don’t laugh. It wasn’t that long ago when taking high-quality photographs with our cell phones sounded like something out of “The Jetsons.” Today, the iPhone is the most popular camera in the world. You can’t actually take a photograph with Cupertino’s first wearable device. However, there is still a lot to love about Apple Watch if your primary passion is photography. Out of the box, the Photo app for Apple Watch allows you to view your favorite images that are stored on your iPhone or through iCloud. Use the Digital Crown to zoom in to individual images, or swipe to browse through them one at a time. 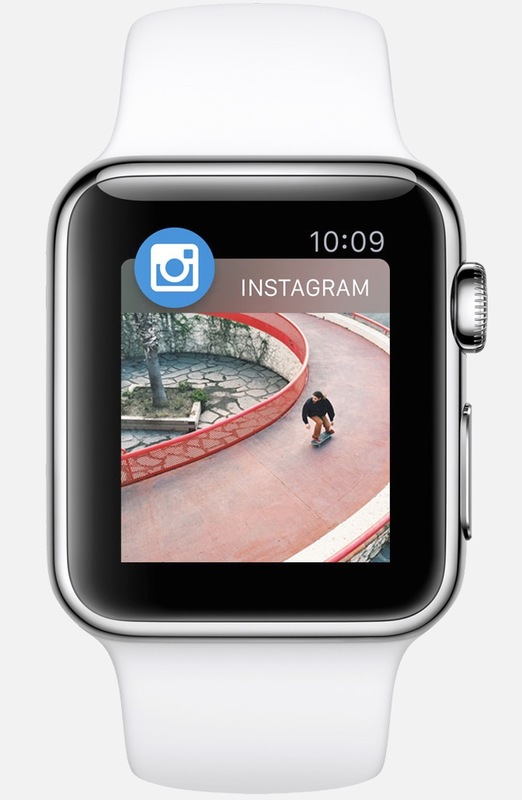 Facebook’s Instagram is working on its own Apple Watch app. From here, you’ll be able to browse your feed, like your favorite photos, and also leave emoji comments. And you’ll stay up to date with interactive notifications sent directly to your wrist. Think Tap Work is also working an Instagram-based Apple Watch app called Primary. 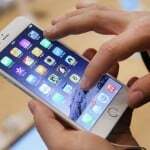 The app allows you to browse your feed, “like” photos, or hide ones you never want to see again. You can also turn captions off for a less cluttered view. Facebook, Pinterest, and Twitter are also releasing apps for Apple Watch. Each will allow you to view photos from your social feed, and from others in the blogosphere. One of the more interesting Apple Watch apps is the Camera Remote, which helps you take the perfect selfie or join a group shot. The built-in app from Apple works as a viewfinder for the iSight camera on your iPhone. See a live preview of what your smartphone sees, then snap the photo or set the timer. Still unimpressed? 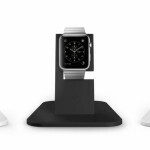 Apple expects there to be thousands of apps for Apple Watch before the end of the year. While you won’t be able to take a photograph from a first-generation Apple Watch, there is still plenty for photographers to love about this highly anticipated new wearable, which launches in nine countries on Friday, April 24. With prices ranging from $349 to $17,000, Apple Watch will be available first in Australia, Canada, China, France, Germany, Hong Kong, Japan, United Kingdom, and the United States.